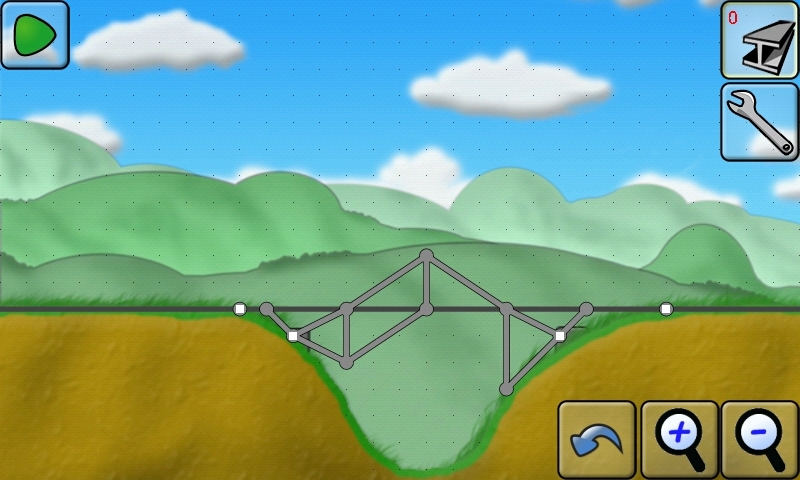 I downloaded the free version of the X construct computer game on my android smart phone a few weeks ago. I have really enjoyed using it. 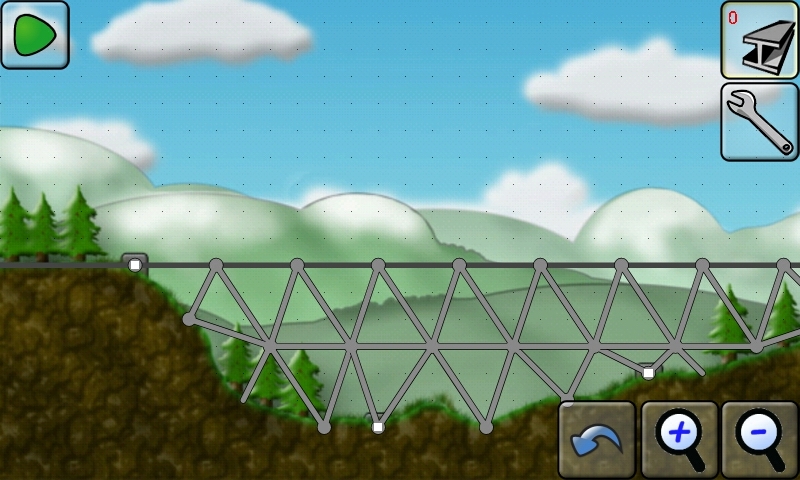 The object of the game is to try to bridge different sized valleys to allow a train and carriages to cross. 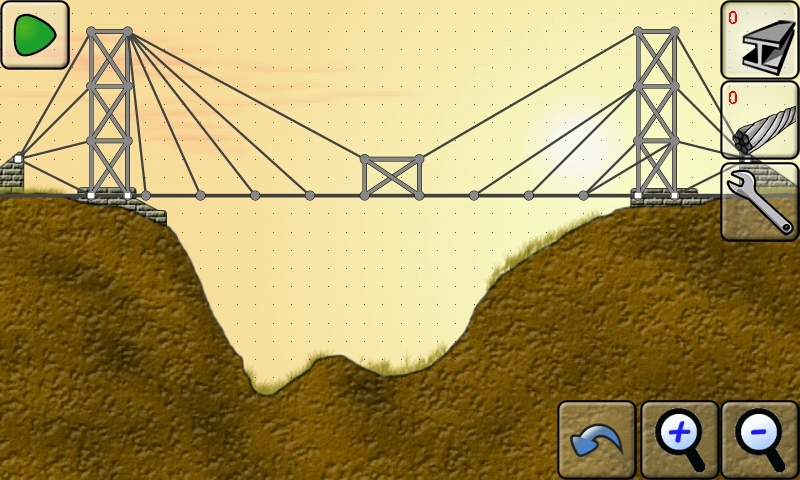 When building the bridges there are only a set number of beams or cables that can be used for each solution. 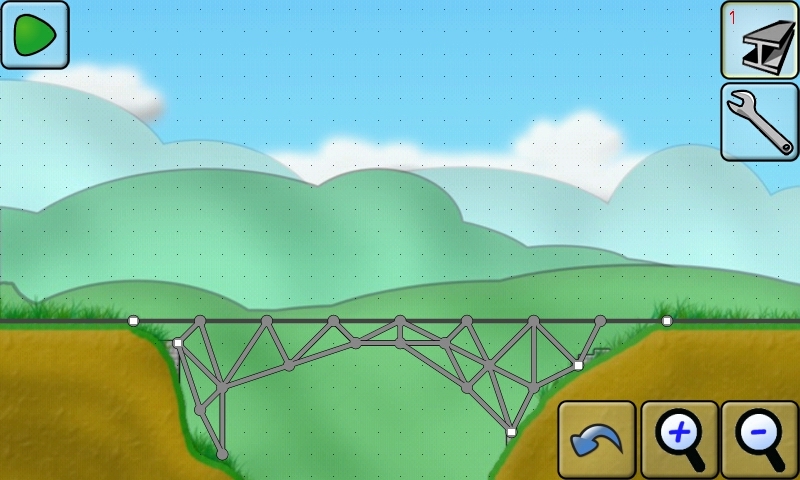 This can make for a difficult but really addictive game. 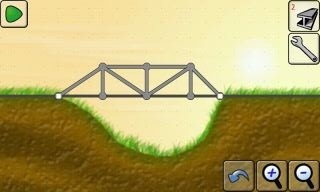 It is the first popular fun engineering game that I have discovered. It introduces some simple engineering principals like triangulation and modelling of structures until the most efficient is selected. The bridges can be tested by driving trains across them, any over stressed members glow red before they buckle, allowing for revisions to be made to the relevant area. 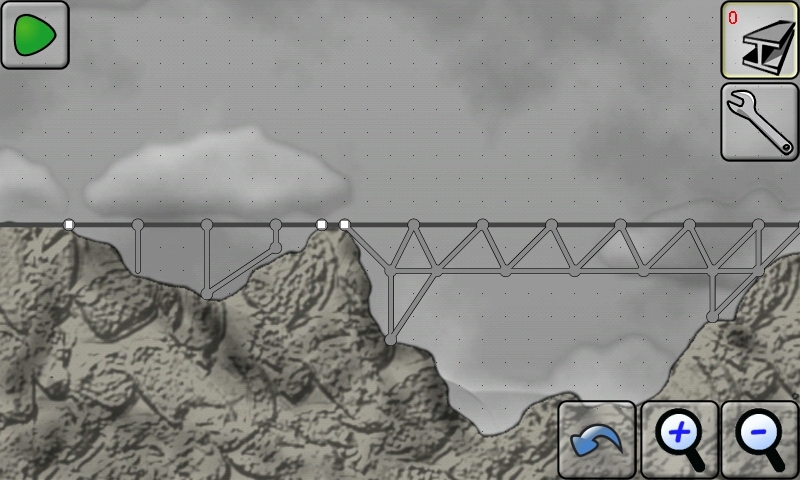 If the bridge collapses ear splitting screams are heard as the occupant’s of the trains fall into the valley below. It is also nice that there are many, many possible solutions to each challenge. There is one minor thing I don’t like about the game though. When the supports are not located on the grid, you have to use bits of members to connect up the joints which still count as one whole member, which you have a limited number of. I have put my solution to the first 9 levels below in case you are stuck. 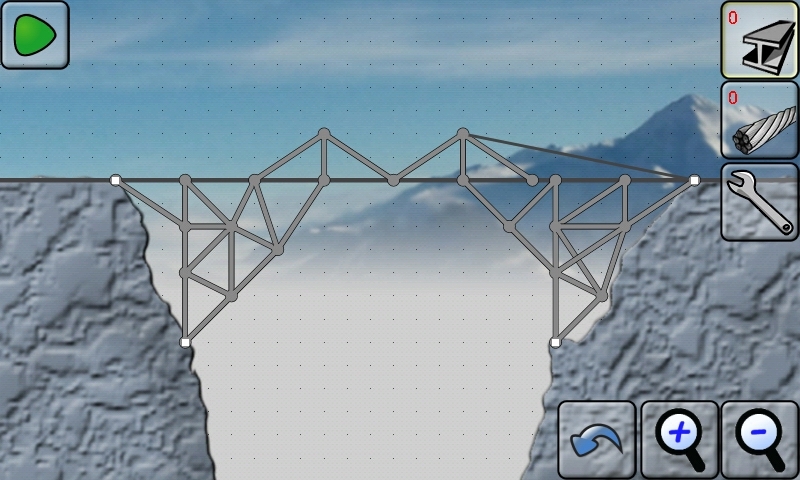 My solution to level 8 isn’t the best as although the train manages to cross over the bridge, it actually breaks it in the process. The lower left column on the right hand side tower actually breaks off as the train passes! The next train coming over the bridge should watch out. 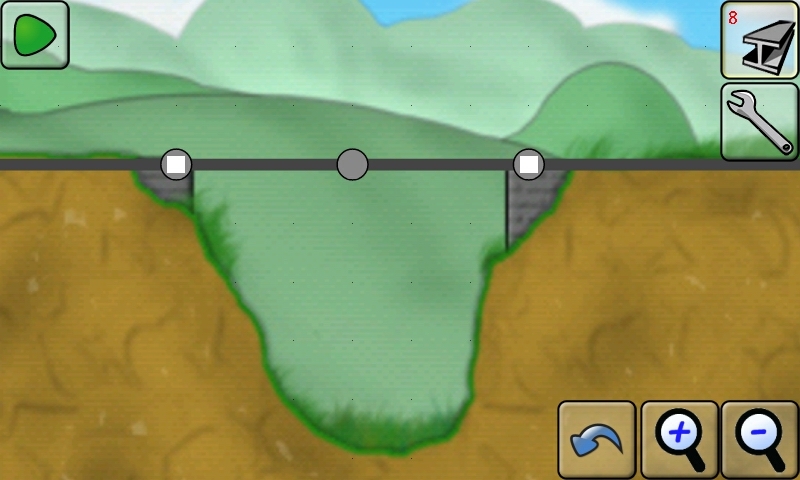 Also I know I have cheated a little in one or two levels, using the ground to support the bridge, but it doesn’t say you cant anywhere. A bit of thinking outside the box perhaps. There is also a version available for PC’s which is much easier to use than the smartphone ones. I may have been a bit creative. In my defence the soil on these levels is very strong. Thank you for this article. That’s all I can say. You most definitely have produced this blog into a specific thing special. You obviously know that which you are doing, you’ve covered so quite a few of bases.Thanks!